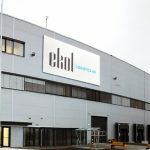 Ekol Logistics, mentioned most often for its environmental activities, was rewarded with the European Eco Performance Award 2012. 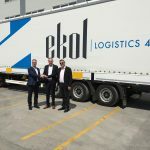 Ekol Logistics, one of the largest logistics firms in Turkey and Europe, has once again been awarded a significant award for its environmentally responsible works. On the 14th of May, Ekol Logistics was granted European Eco Performance Award 2012, which was presented with a ceremony in Hamburg / Germany. 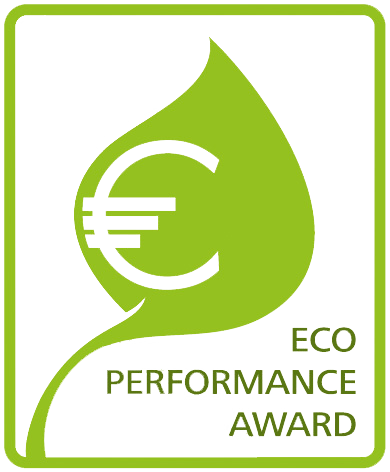 European Eco Performance Award is organized by St Gallen University and sponsored by DKV Euro Services. The award is given to those who adapt their economical business model in view of their environmental consciousness and responsibilities and based on the degree they implement their working practices. 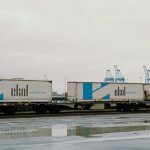 In the competition where companies with a fleet of 50 or fewer vehicles and those with more than 50 vehicles were divided into two categories, Ekol Logistics, with a fleet of 2000 vehicles, competed in the second category along with other large-scale firms. 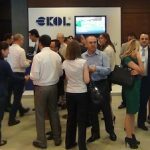 Ekol Logistics was judged on three terms; economic success, environment and social responsibility. 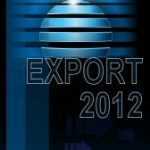 The economic success of the candidates was considered within the framework of effective service and productive working process based on the criteria of operating in multiple markets, business volume, international locations and total costing optimization. 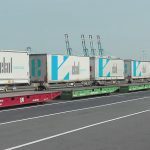 As for the environment; Ekol Logistics and its contributions to the environment were considered and assessed on the basis of its efficient fleet, use of telematics, intermodal solutions, reduction of carbon emissions, cooperation with suppliers, advanced traceability of vehicles, use of Euro 5 motors and fuel consumption. 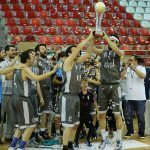 On social responsibility; Ekol Logistics was judged on education, family support, corporate culture, social activities, and motivation and rewarding. 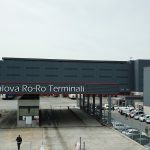 This award confirms once again Ekol Logistics’ commitment to protect nature. 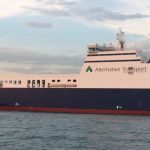 We are very pleased to see that our efforts to protect the environment have gone international. With these awards, we continually ask ourselves, ‘what more can we do?’ and this motivates us to do better. In parallel with our slogan logistics for a better world, we will continue our works to protect the environment without losing momentum. Eco Performance defines the effective integration of ecological, economical and social engagement of a company and its representation of individual responsibility for the realization and sustainability of successful road transportation. 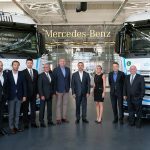 This award is given for the sustainability in transportation sector and a grand prize worth 10,000 Euro is awarded in two categories (up to 50 TRUCKS and more than 50 TRUCKS). The term “Eco” combines the words “Economy” and “Ecology”. Eco Performance Award assesses the services of the companies, which will serve as a model for the sustainability in transportation sector.